Download an 11.2MB .pdf version of this document here. 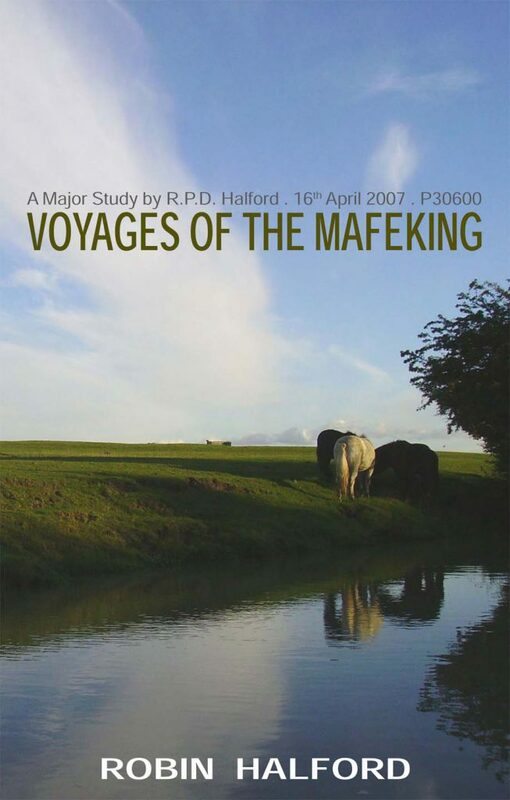 Voyages of the Mafeking focuses on the social history of a narrowboat called Mafeking, originally built in 1898. Narrowboats developed in the mid 18th century to carry cargo on a new canal system. The study discovers a diverse array of connections between the boat, people and different social groups through time. These connections serve to illustrate the variety of ways in which people have lived on and interacted with both narrowboats and the canal system. The emerging socio-historical exploration reveals a number of surprising twists and changes that, over the course of some 200 years, see the demise of an incredible industrial infrastructure and its renaissance as a national leisure park enjoyed by the paying public (see also: Mafeking Project Page). ‘Voyages of the Mafeking’ is a purely academic work written by the author while at university. It is made available here to those who may find it of academic interest and is for educational purposes only.